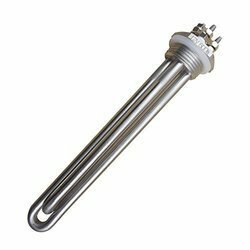 We are a leading Manufacturer of bobbin immersion heater, immersion heater, water immersion heater, oil immersion heaters, round flange immersion heater and industrial water immersion heater from Delhi, India. 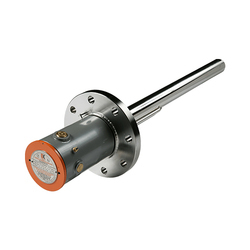 Bobbin Immersion Heater is utilized as a part of the warming of air and warming different fluids when dismantling without draining is totally fundamental. These warmers are accessible in different widths and lengths. It is an aberrant mode of warming fluids or air. It is not difficult to supplant with longer life and amazing warming in outside. 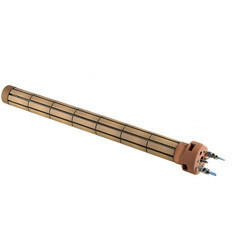 Immersion Heater is made in tubular & cartridge sorts. 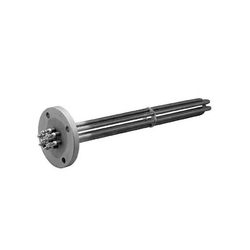 Our organization likewise offers an extensive variety of flanged immersion heaters, which give proper radiator size-to-provision and fittings as they normally, understand reason for different modern needs. The Water immersion heaters are impeccably intended to give proper element space to boost heater execution and the life. 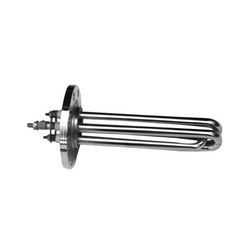 Water Immersion Heater is broadly utilized as industrial water warming section. 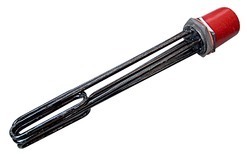 Being a quality-centered association, we offer Water Immersion Heaters that are composed according to most recent business requests and necessities. The extents offered by us have chrome secured guard and are developed from the great quality material. 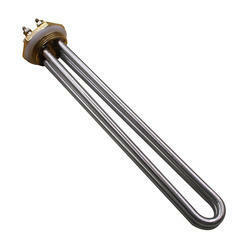 Looking for Immersion Heater ?